The federal government has requested the Productivity Commission undertake a review into national transport reforms to ensure they are delivering national productivity benefits and safety. Minister for Transport, Infrastructure and Regional Development Michael McCormack said the economic impacts of Council of Australian Governments (COAG) reforms to establish the national maritime regulator, the national heavy vehicle regulator and the national rail safety regulator and investigation system are in the request of the Commission. 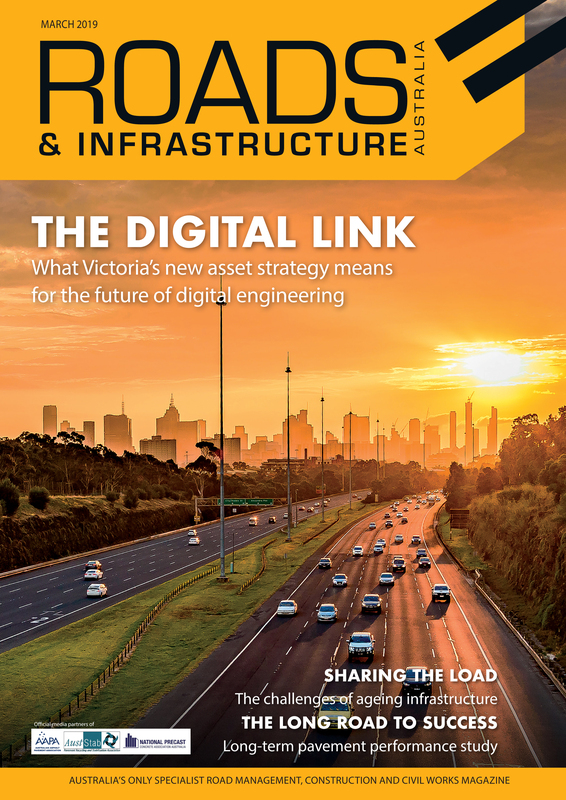 “With many COAG transport reforms in place and operating for a number of years, now is the time to examine whether they are working in a way which boosts productivity and promotes safety,” Mr. McCormack said. Mr. McCormack said assessing whether the reforms are working correctly will help the government support the transport industry create jobs and opportunities for Australians, and keep goods moving around the country efficiently. “It will also help us shape a sensible approach to future regulation which helps truckies, train drivers and transport companies do what they do best while making sure safety remains the top priority. 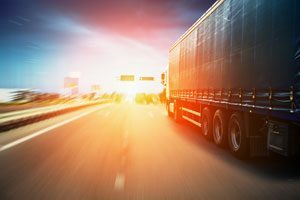 “Given the increased focus on the key role freight plays in supporting Australia’s living standards, I have requested the Productivity Commission undertake a comprehensive review of the COAG transport reforms, and provide recommendations on these and other transport reforms into the future,” Mr. McCormack said. The Commission is due to report to Government within 12 months of commencement.